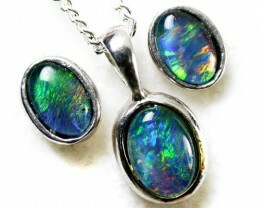 SCOCO CREATIVE DESIGNS was created by top designer on the Gold Coast and his one off creations were shown only in Boutique opal shops and galleries. 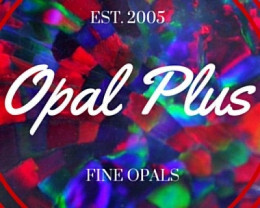 When he retired OpalPlus bought his moulds and stock, Owned by Wayne and Estela Sedawie, Opal Plus has been established since 1992. 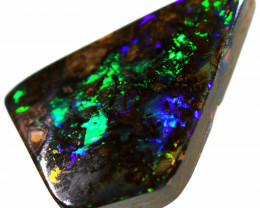 They began opal mining when Wayne's brother, Paul, 15 years ago headed for the New South Wales gold mines, but due to all the roads in the desert becoming flooded, got stuck in Lightning Ridge, the home of black opal. 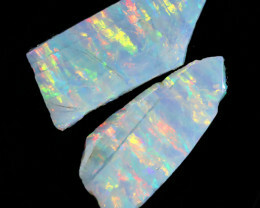 He quickly fell in love with opals, which unsurprisingly spread to both Wayne and Estela. The whole family are now bona fide opal lovers, so much so that their nephew now mines opal. 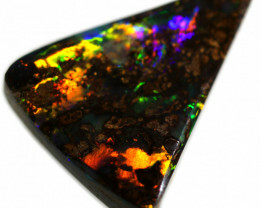 Thus you can obtain black opals direct from the source! 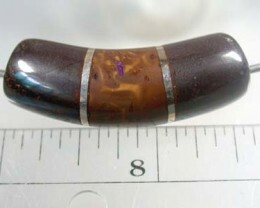 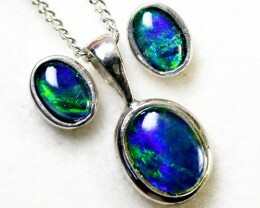 The Sedawie's also have old friends mining boulder opal from Koroit to Quilpe. 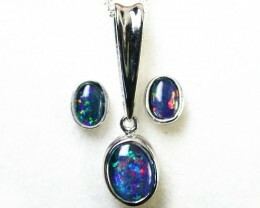 As a family, Wayne organises mining syndicates and controls the rough, Estela is in charge of their jewellery factory and the boys help out with all the computer work. 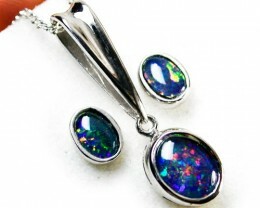 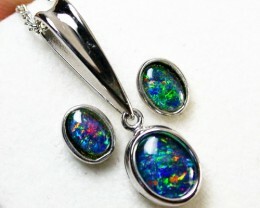 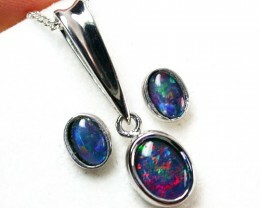 We wholesale opal all around the world and have sold over 39,000 opals over the internet in the past 12 months. 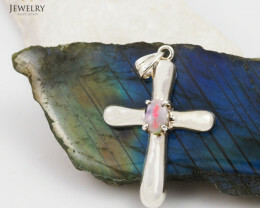 So you can bid with confidence!